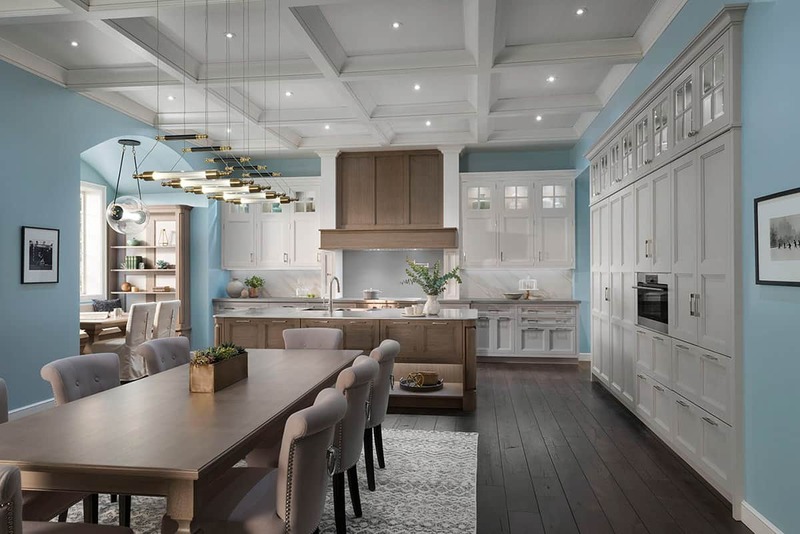 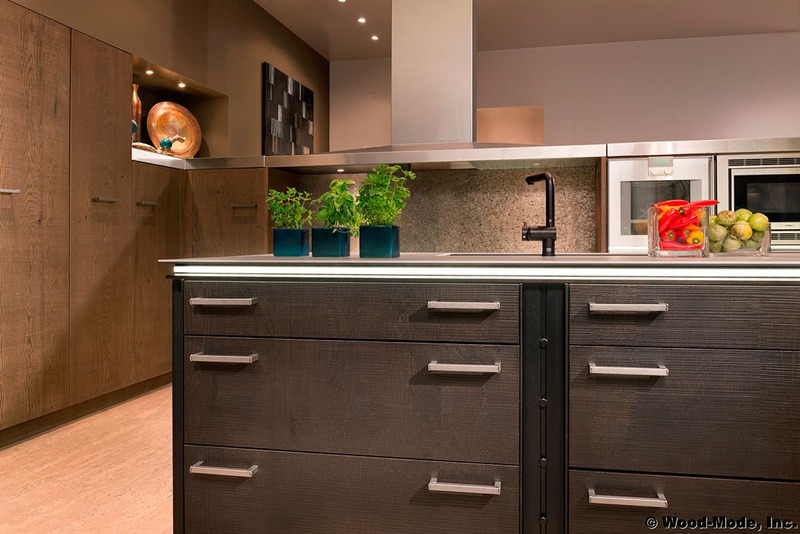 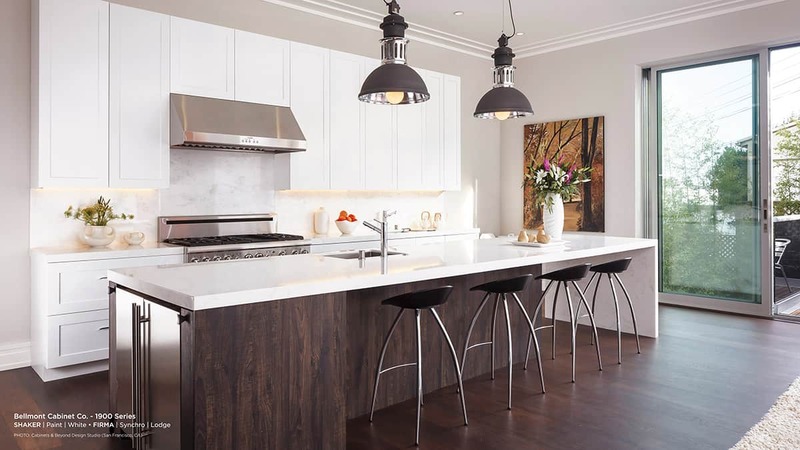 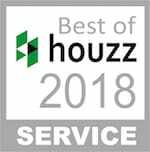 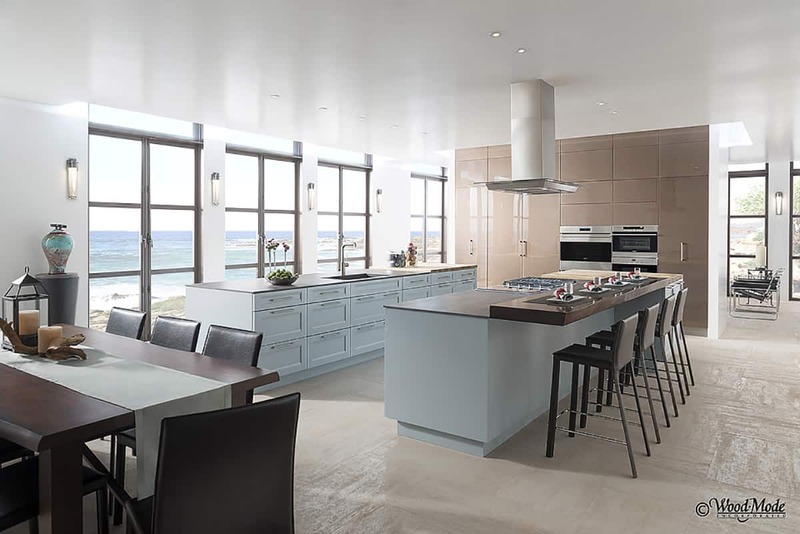 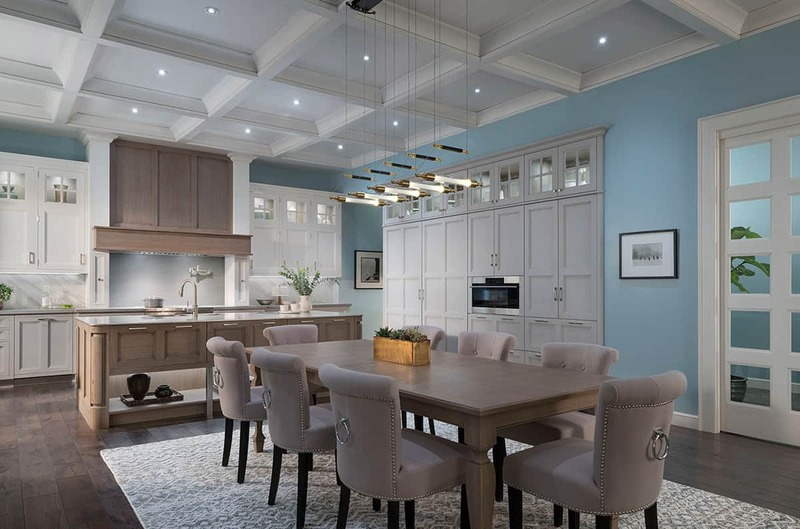 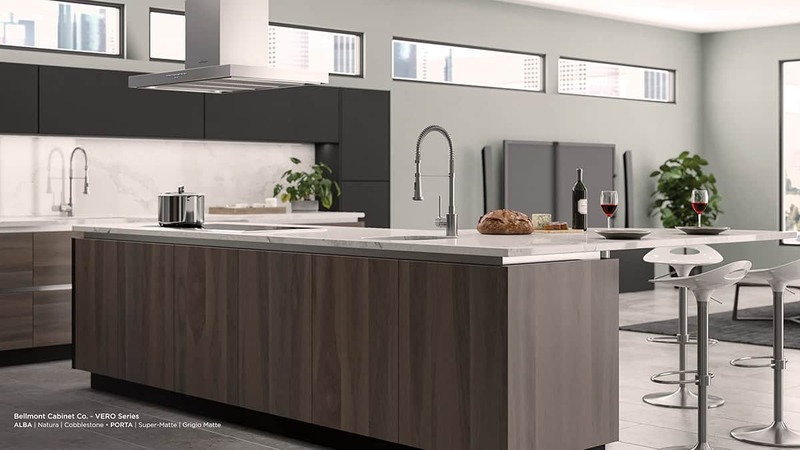 A Quebec company that was founded in 1976 and has built a reputation as a kitchen designer through its pioneering vision and the impeccable quality of its products. 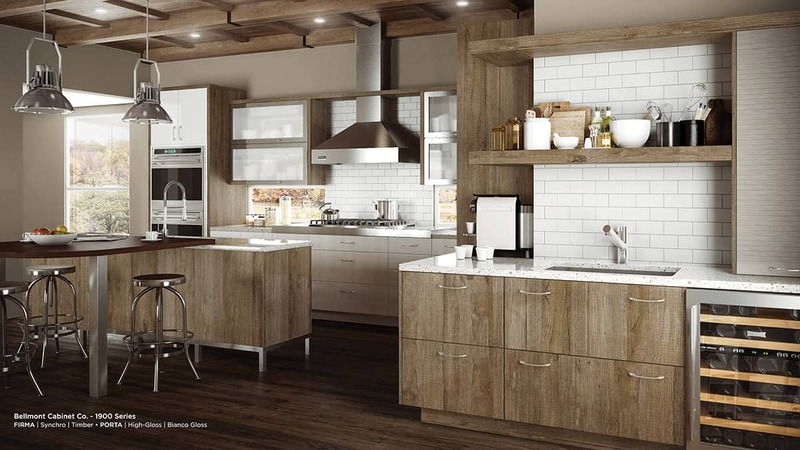 Inspired by European trends the company propelled the “rough chic” trend which combines textured wood and modern material. 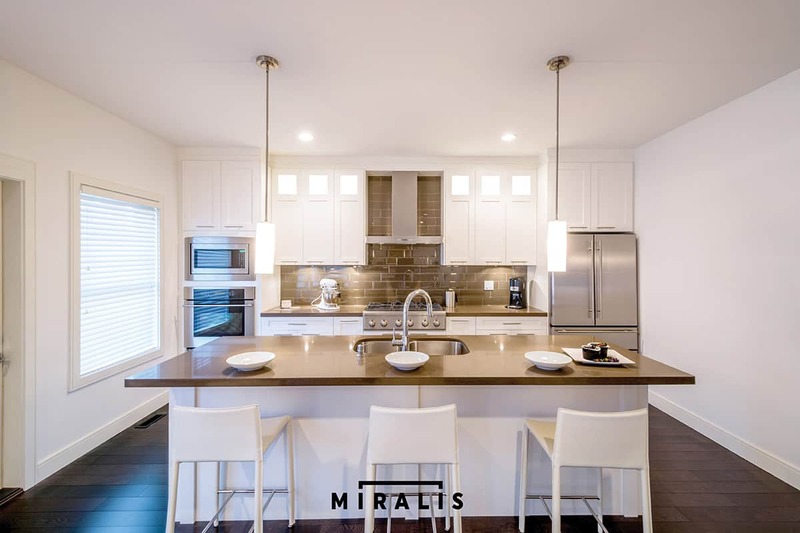 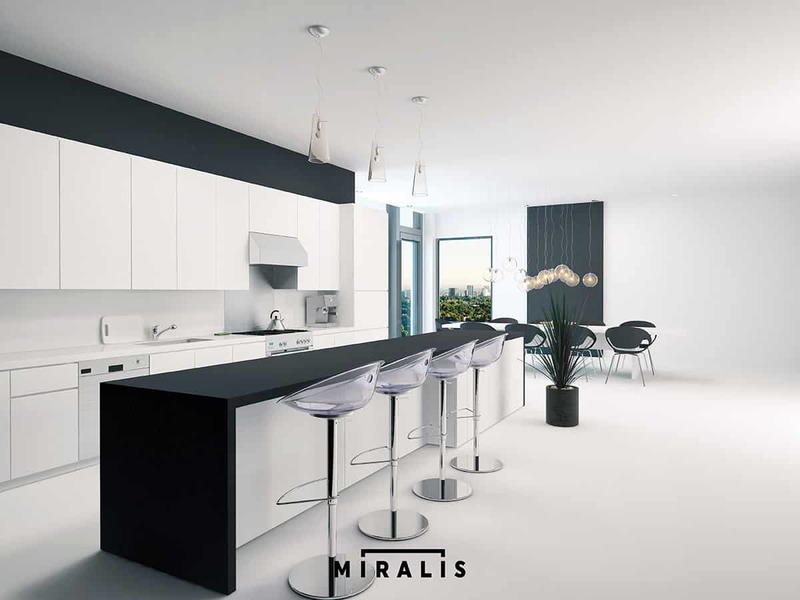 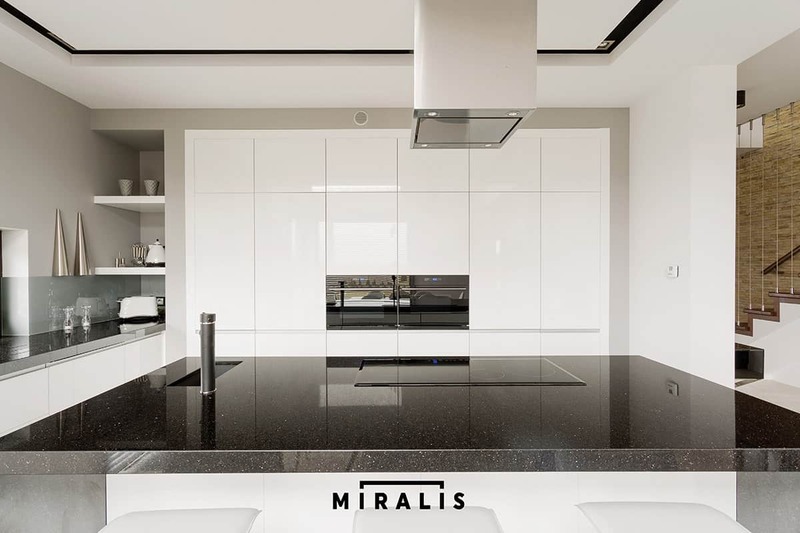 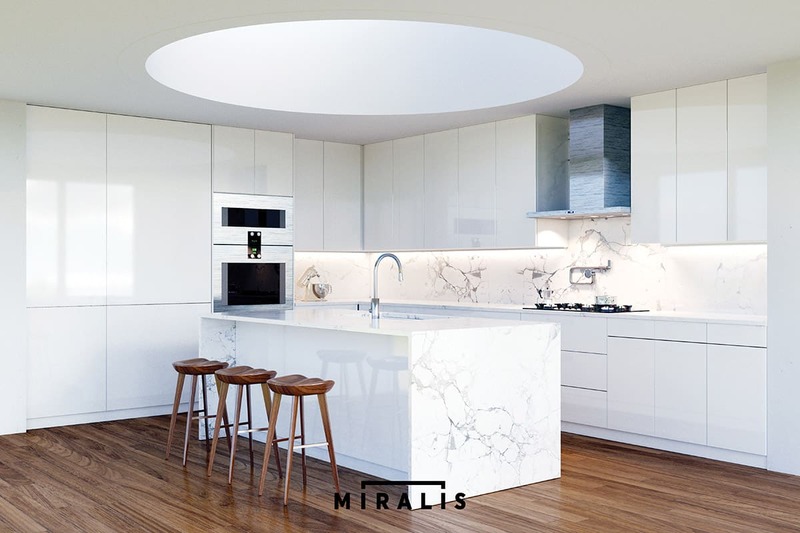 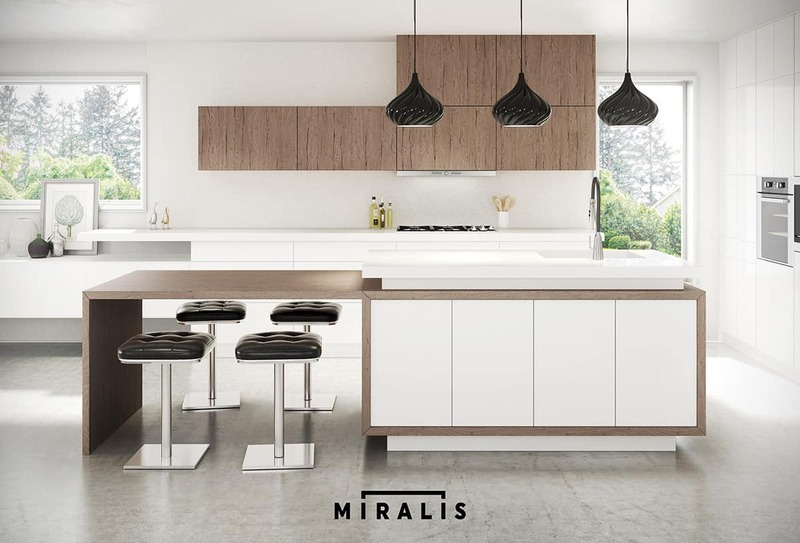 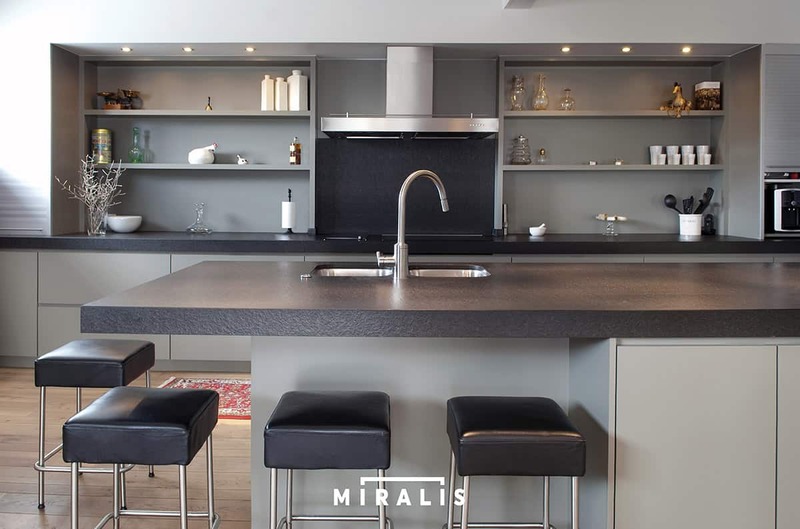 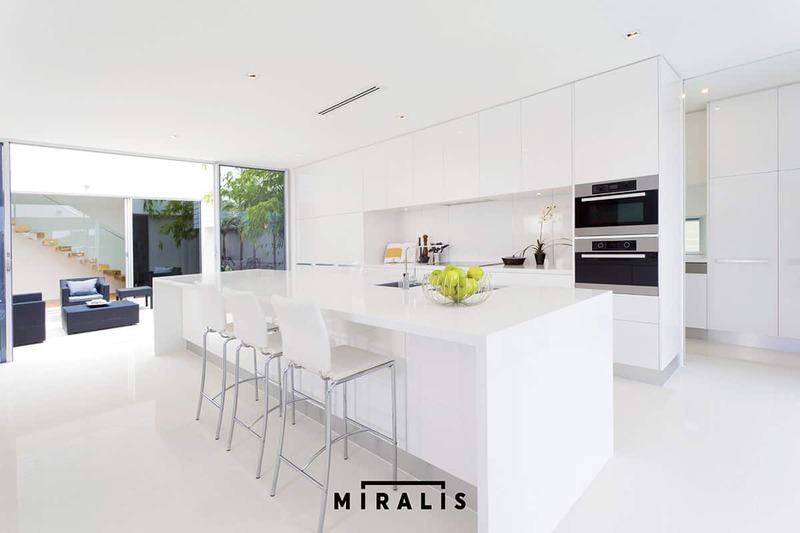 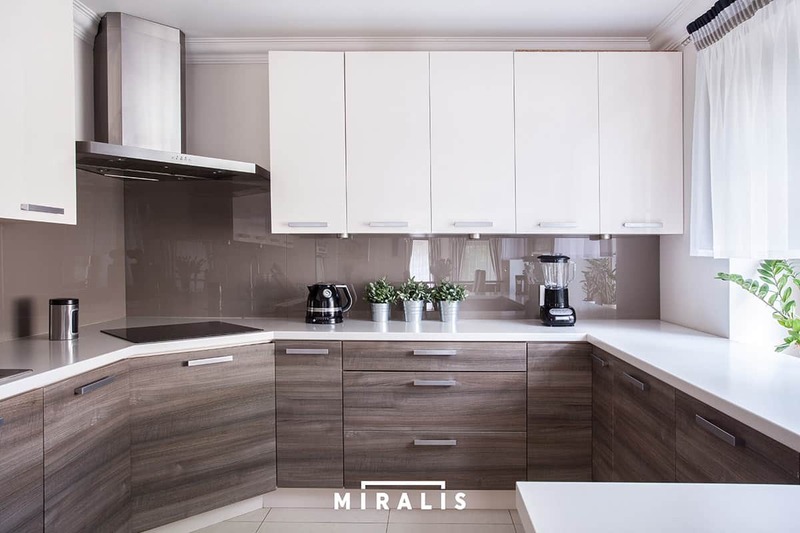 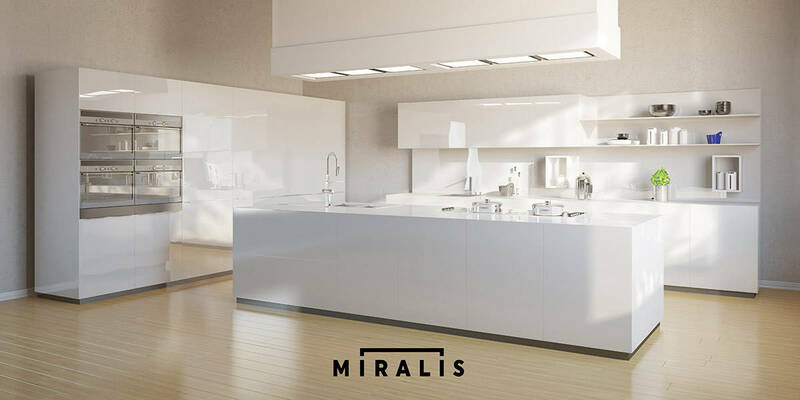 Miralis is committed to environmental friendliness. 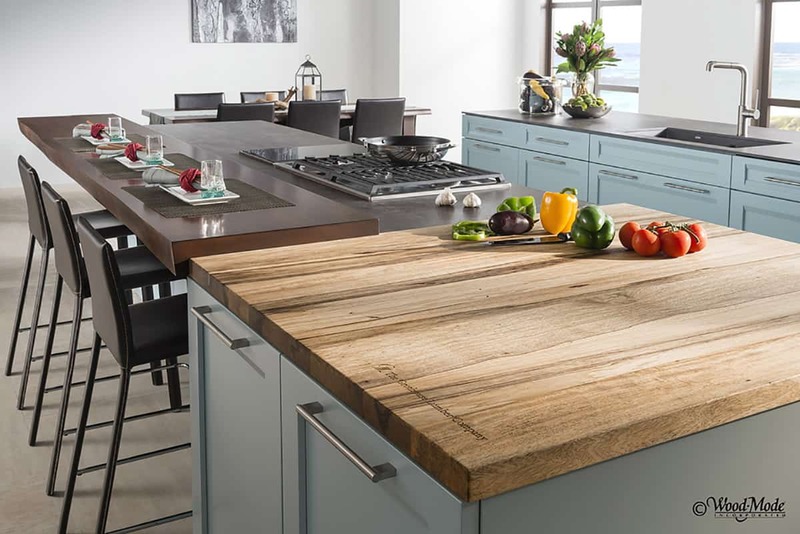 For 75 years Wood-Mode has built a reputation for fashion-forward design, superior quality, fine craftsmanship and a dedication to the environment. 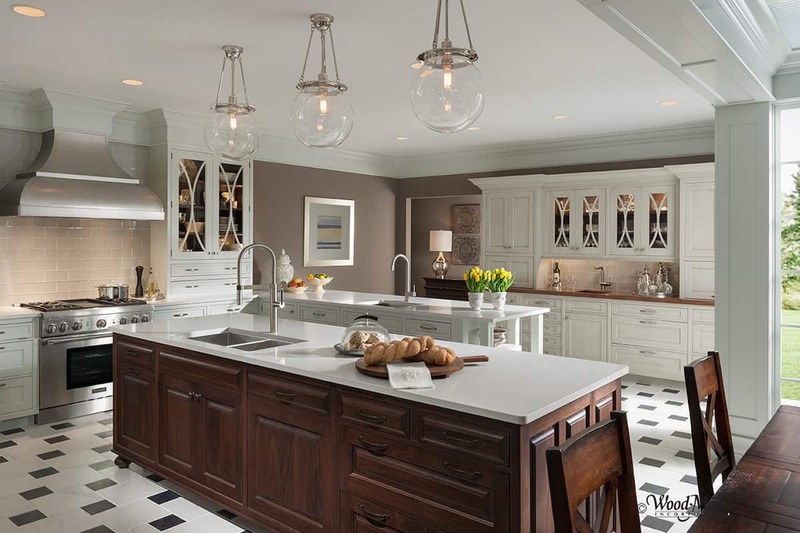 Made in Pennsylvania, Wood-Mode believes in the unmatched skill and dedication of the American craftsman and maintains a commitment to building the local, state and national economies. 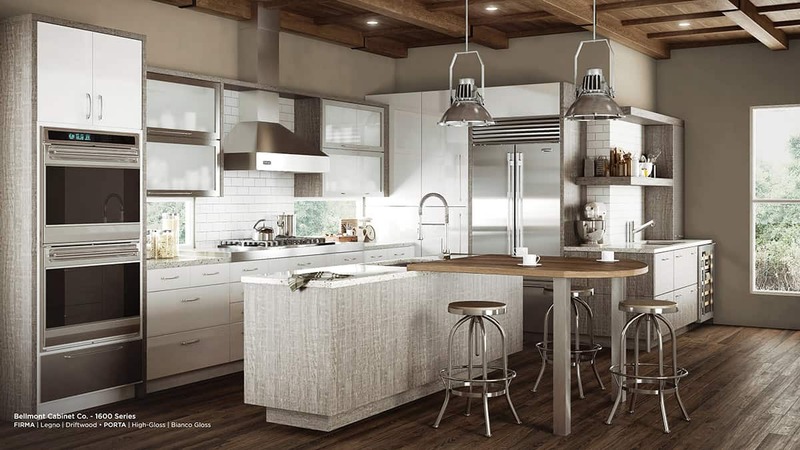 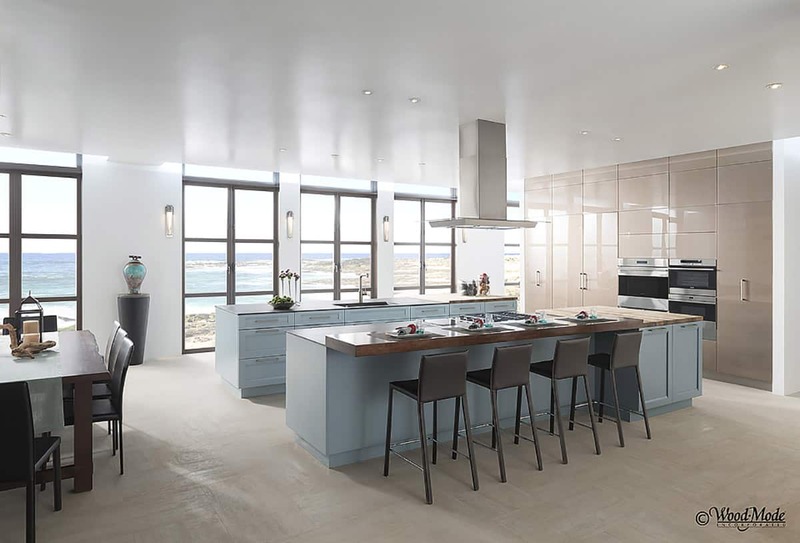 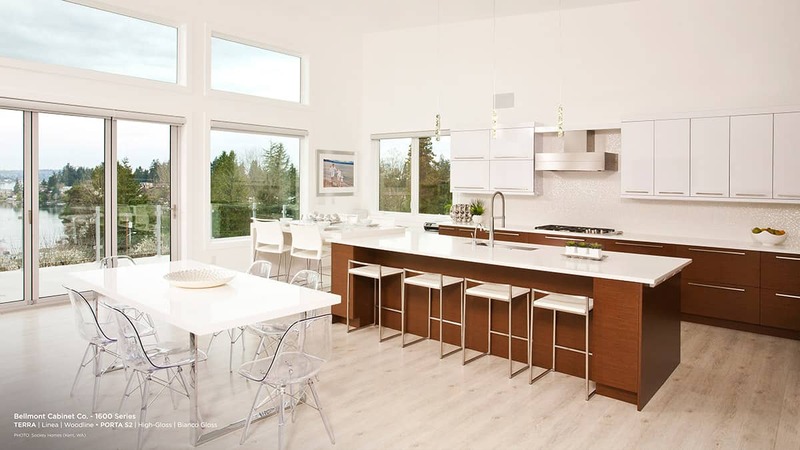 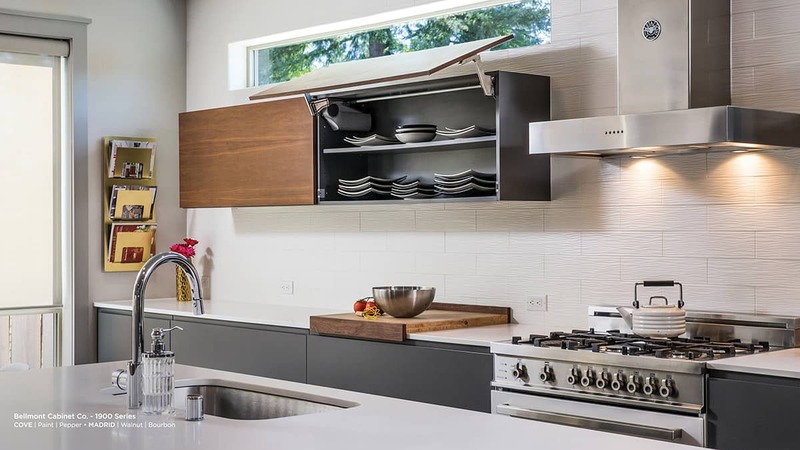 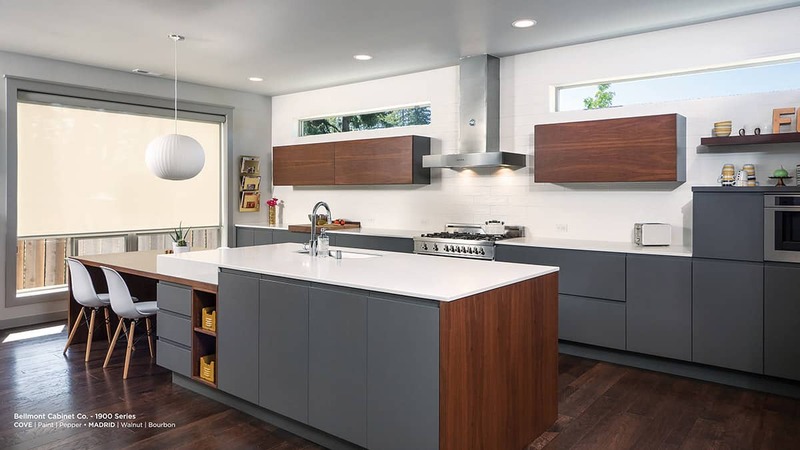 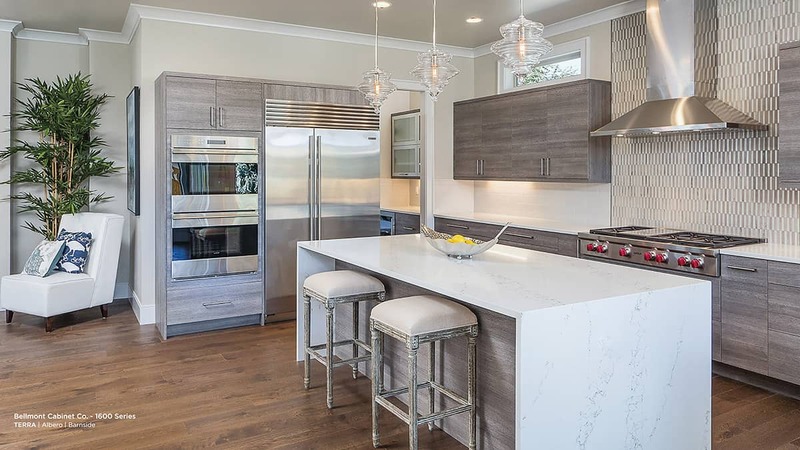 A family owned cabinet manufacturer located in Sumner, Washington, dedicated to product innovation, functionality and timeless & trend setting styles. 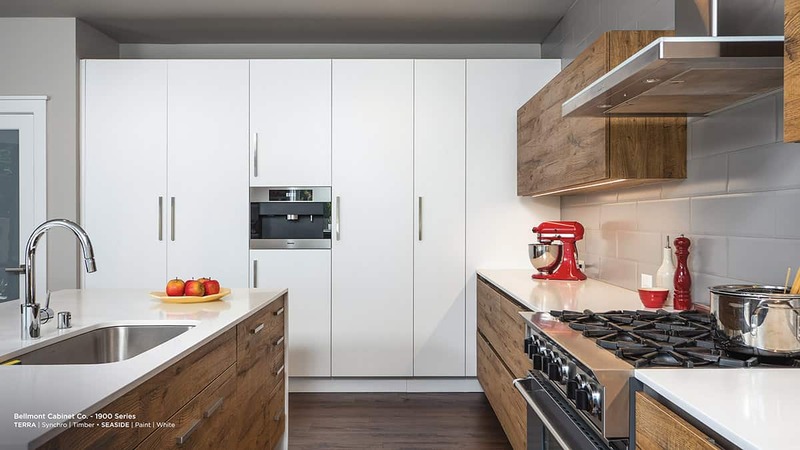 Bellmont offers high quality frameless cabinets featuring greater interior storage capacity. 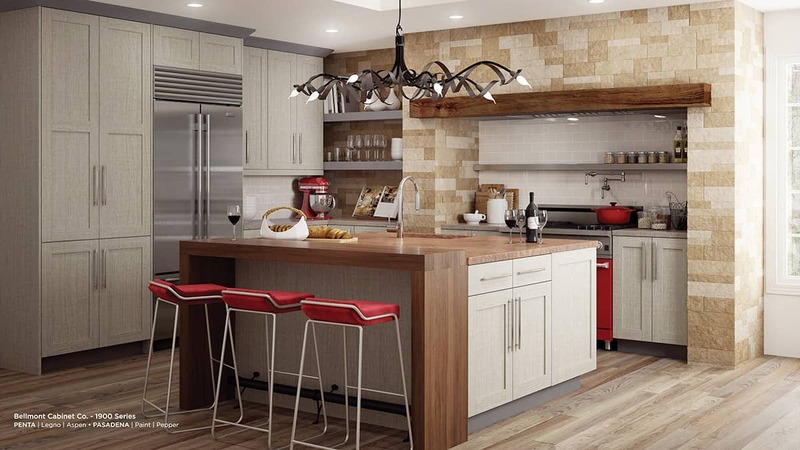 Bellmont believes in leaving the world a better place through compassion, respect and ethics. 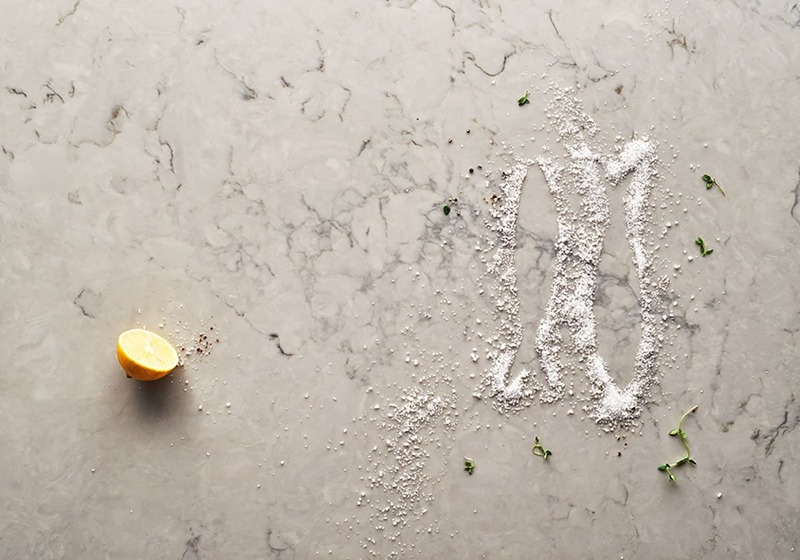 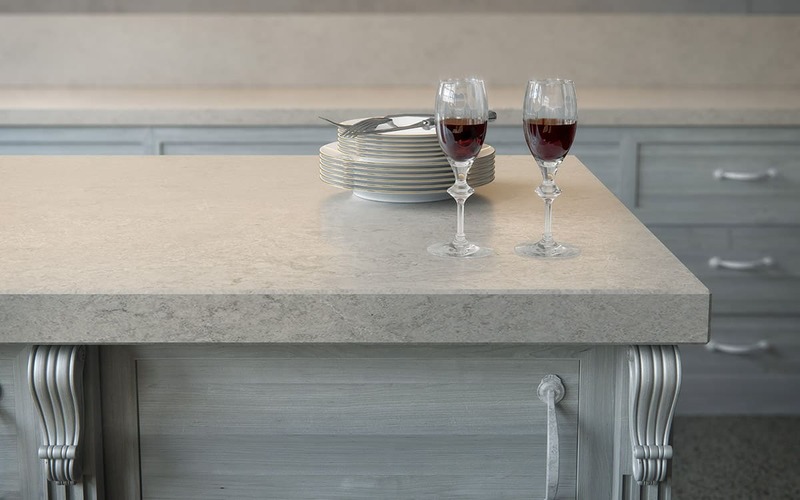 Caesarstone is the pioneer of engineered quartz surfaces. 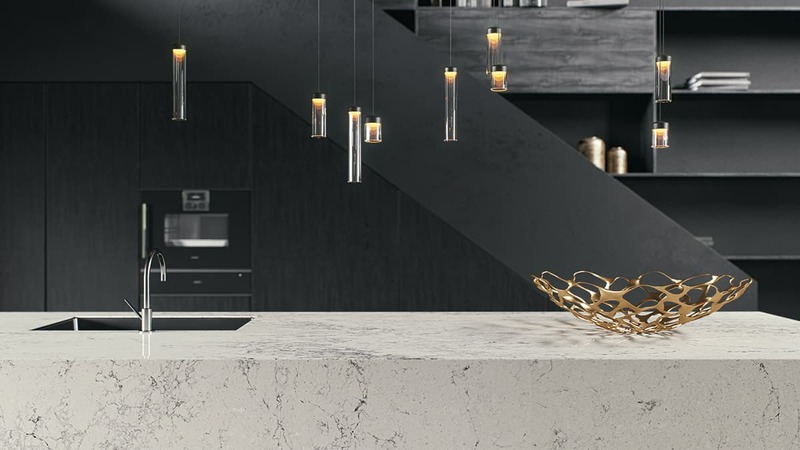 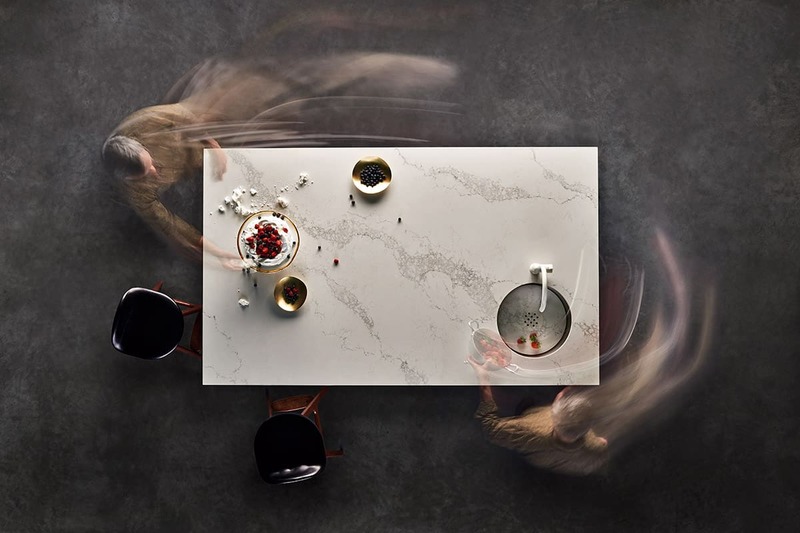 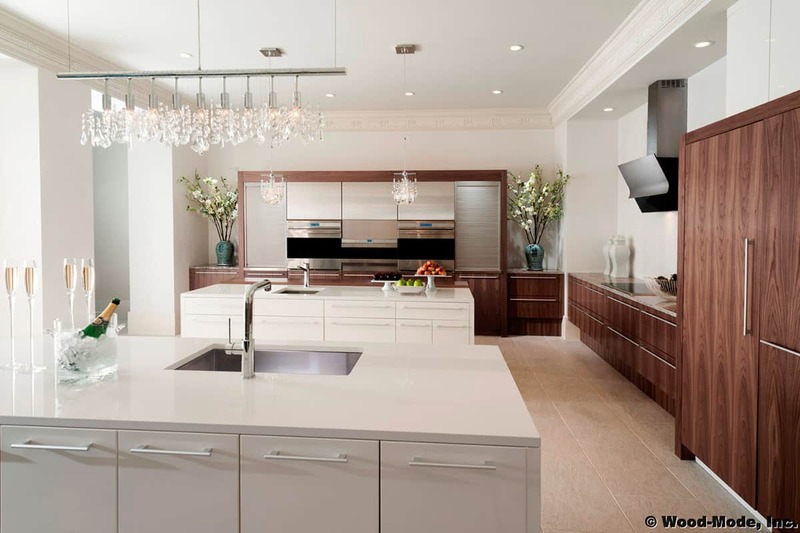 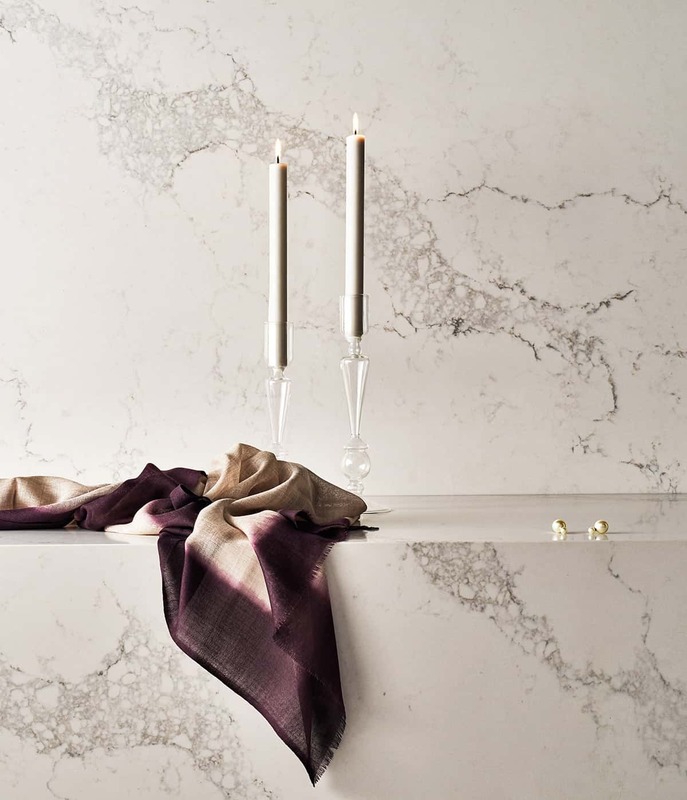 For 30 years Caesarstone has dominated the market through continual innovation and exceptional craftsmanship. 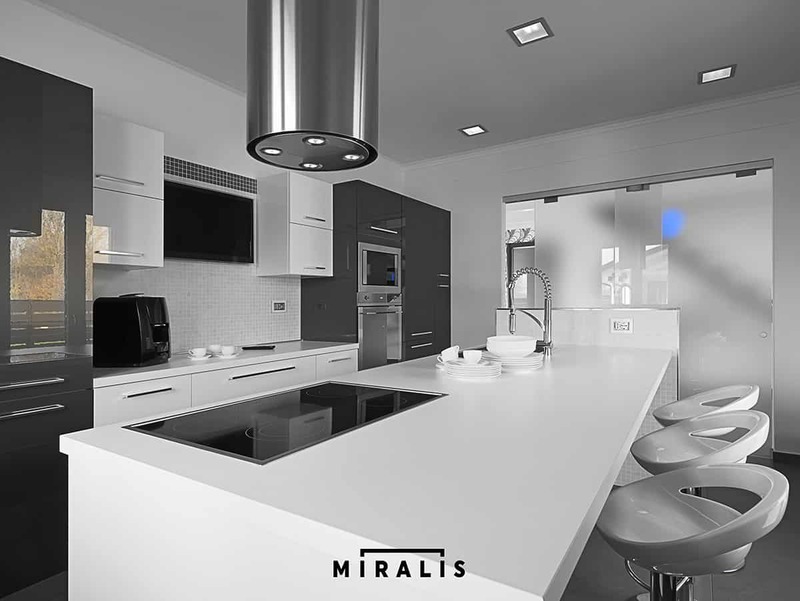 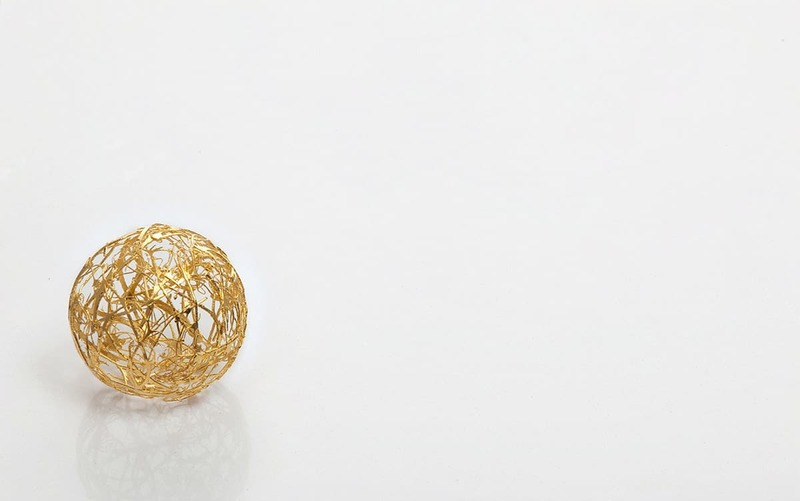 Their focus on research and development and technical investments is why they continue to be an industry trendsetter. 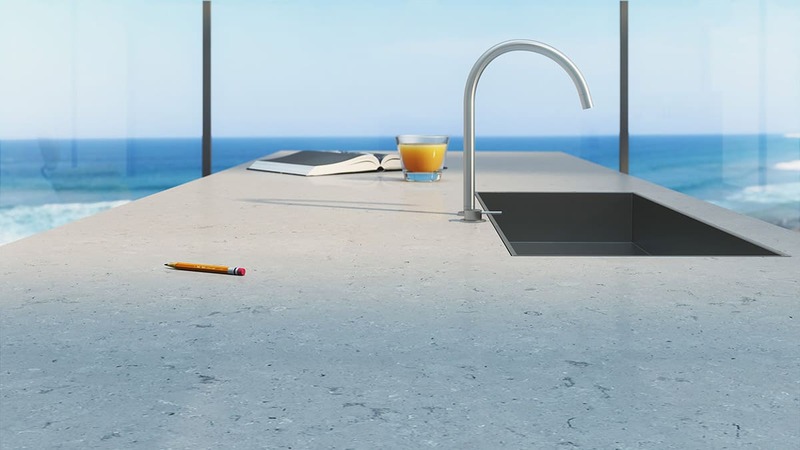 The products are highly durable, heat and scratch resistant and provide freedom of design with endless application possibilities. 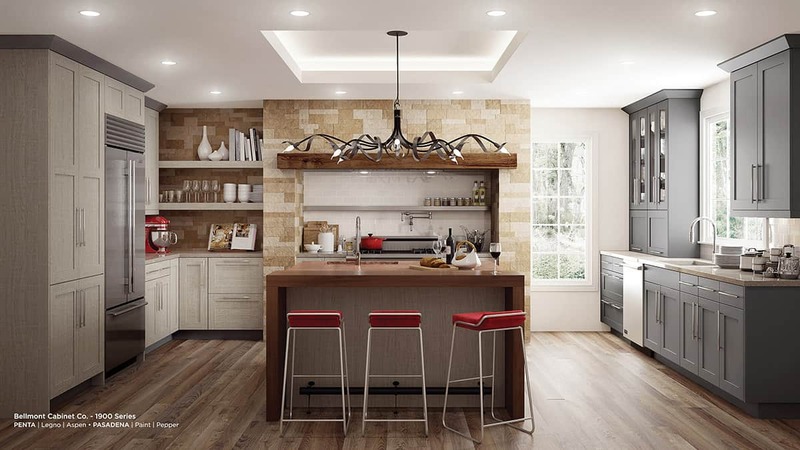 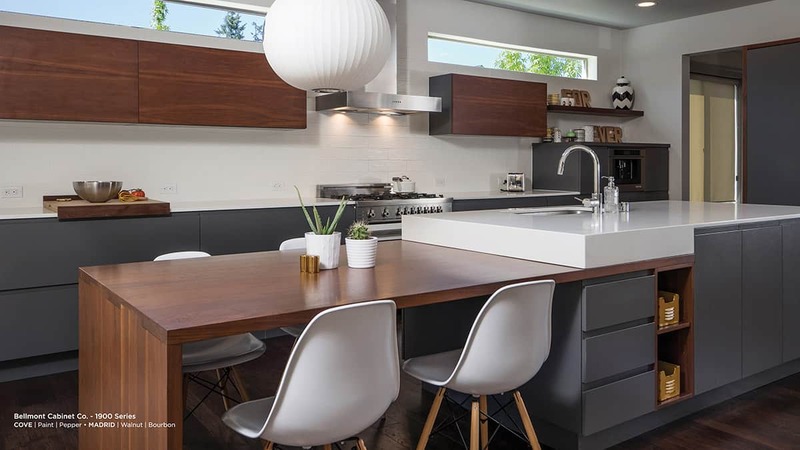 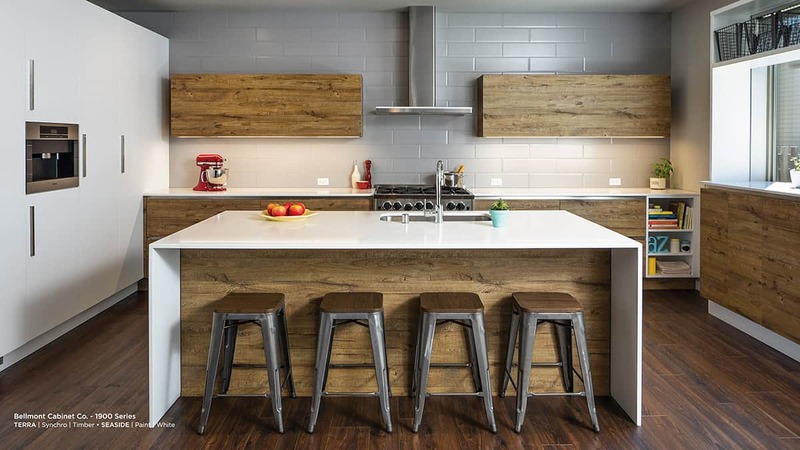 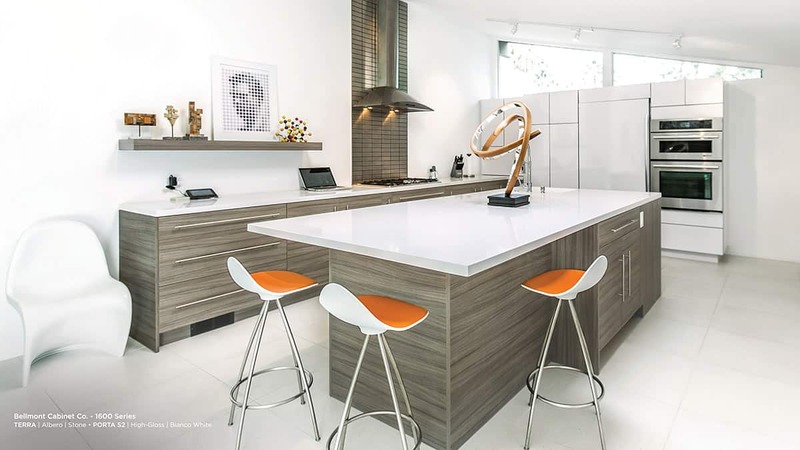 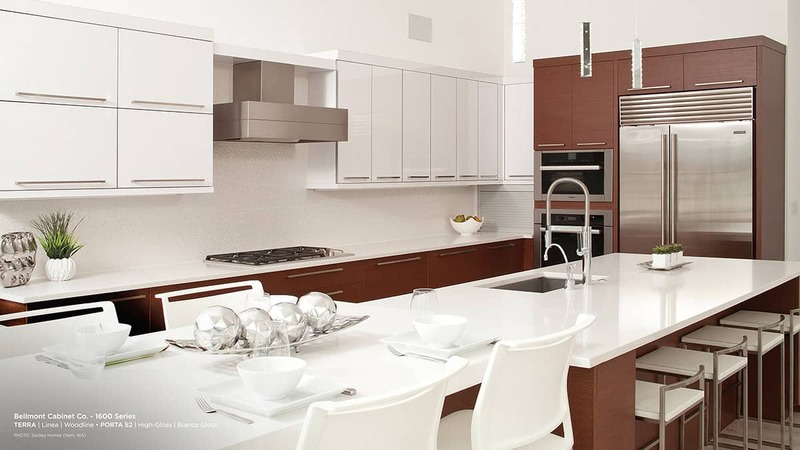 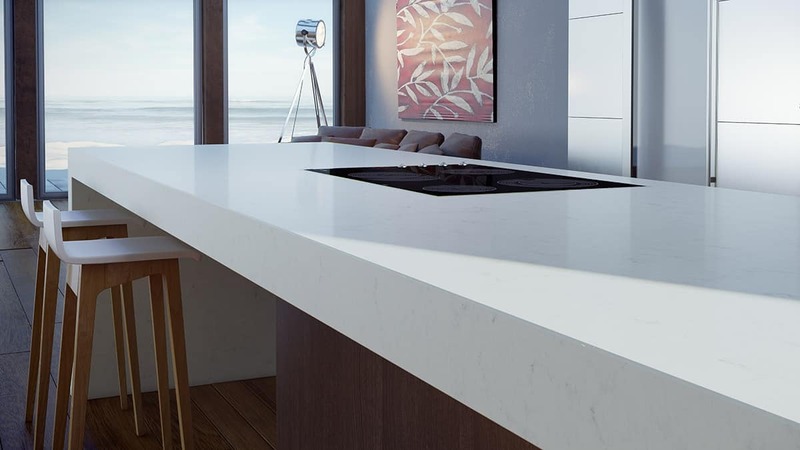 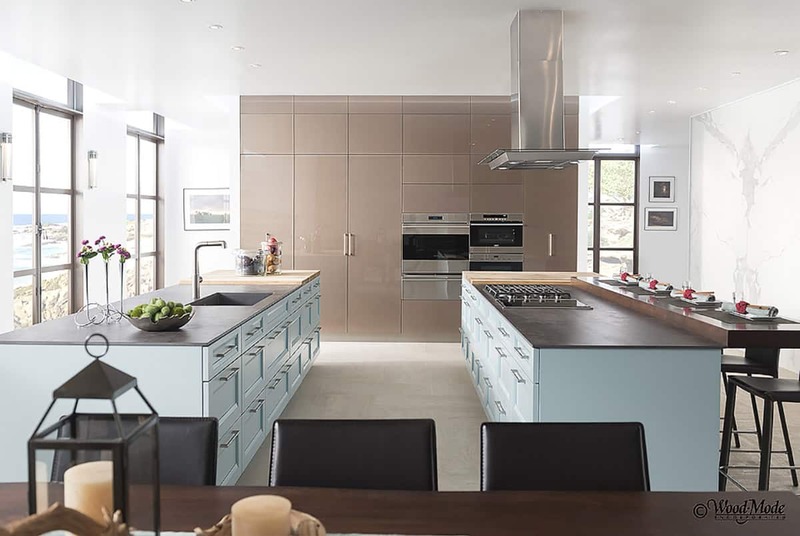 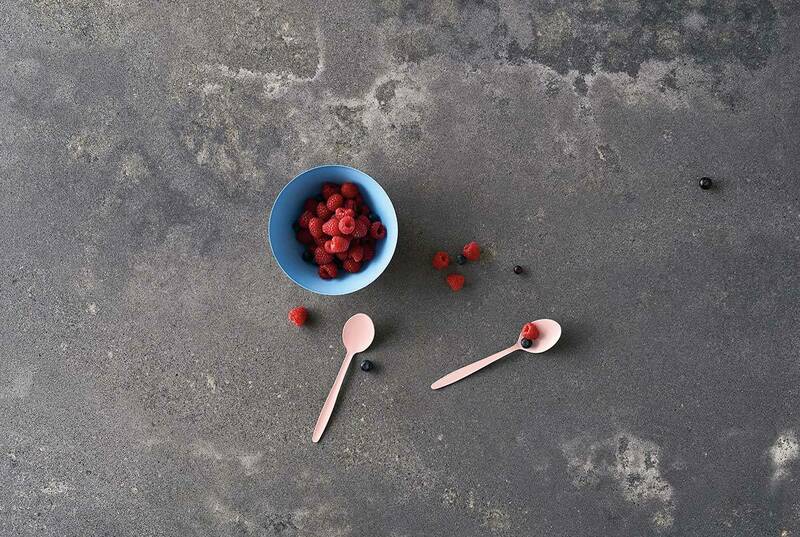 With an array of styles and colors Caesarstone brings sophistication to any space.